Opals are an oxide of silica (a compound of oxygen and silica) and one of the five principle jewels considered precious gemstones. These five jewels are the diamond, ruby, emerald, sapphire and opal. 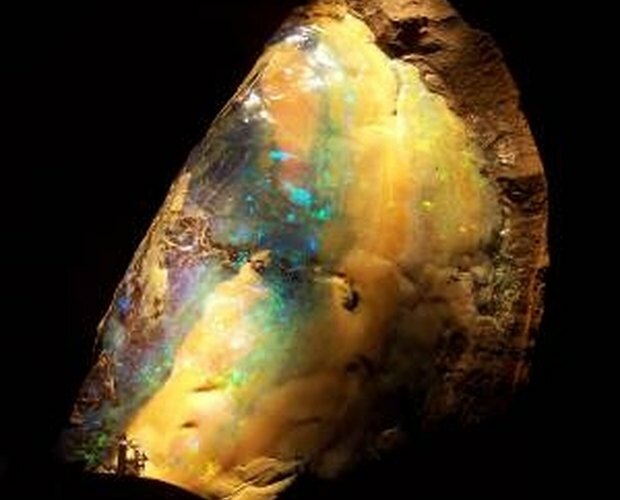 The primary use of the opal is through display as jewelry. According to Len Cram, a world-renowned opal expert, in the 1997 book "The World Of Opals" by Allan Eckert, opals grow spontaneously through an ion exchange process. The ingredients of the growth process are all the elements in opal clay, such as feldspar, alumina and other minerals, water and the presence of an electrolyte. That electrolyte is any substance that has free ions and that can conduct electricity. 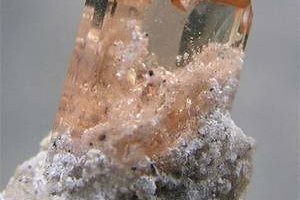 This recipe activates the flow of ions and an electrical field that can pass through virtually any kind of matter causing opal to replace or transform the opal dirt into precious opal. According to Eckert, an opal must exhibit: "an extraordinarily brilliant display of pure spectral color" to be called a precious opal. It is this play of color that makes the precious opal so popular that it has been used in all types of ornamentation. There are two basic types of opal: the precious opal (which includes volcanic and sedimentary) and the common opal. The common opal does not show any play of color. Also known as potch, the common opal may have partial opalescence or a general low defraction of light. There are dozens of opal types within these general categories. There are also man-made opals. Diatomaceous opal (an opal containing diatoms) is also called Fuller's earth and tripoli. This type of opal is used as a fine powder abrasive on metals, precious metals and gemstones (including opals). Quite prized for its super-fine abrasive qualities, tripoli is also called rottenstone because of its fragility. This microscopic product is used in abrasive soaps and filtration systems as well. 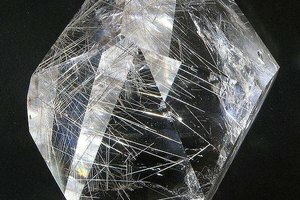 Eckert lists additional uses of opals as: "for use in brick, sewer-pipe, ceramic, and refractory mixes, and as an absorptive ingredient in medicines, pharmaceuticals, and cosmetics." Other uses for opal are as an ingredient in fertilizers and in insulation. 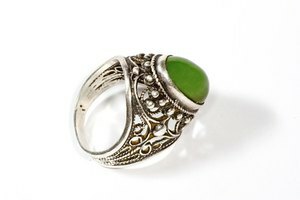 Ninety-five percent of opals are used in gemstone applications for jewelry, ornamentation and for the collectors market. These opals are often prized for their colors and designs. Some people use opals as part of gemstone therapy and or as a focal point during incantation practices. 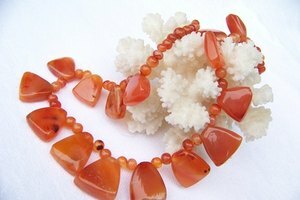 As an example, the fire opal is often used with money rituals. 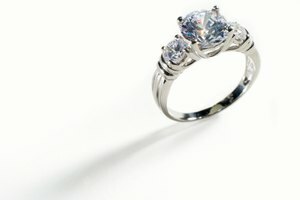 Sometimes called the queen of gems, the opal has been revered for centuries. The Romans believed opals represented purity and hope; the Greeks believed they granted their owner foresight. They were believed to be a talisman of the gods, able to ward off disease and protect their possessor from harm.